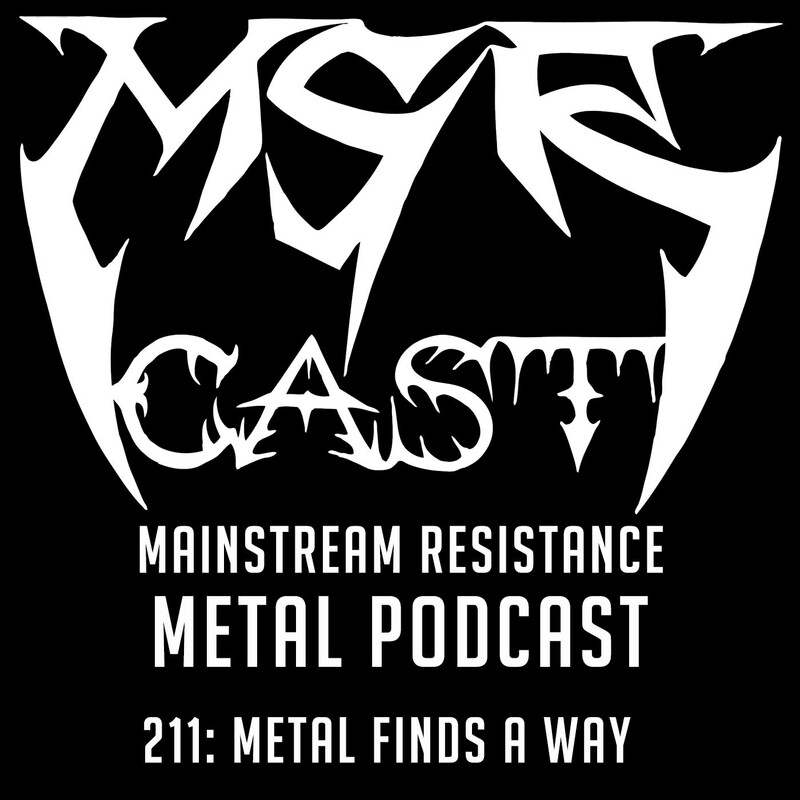 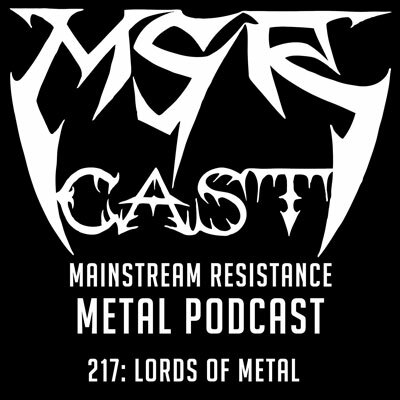 the metal pigeon | MSRcast and Metal Geeks Unite! It’s spring time and that means more metal! 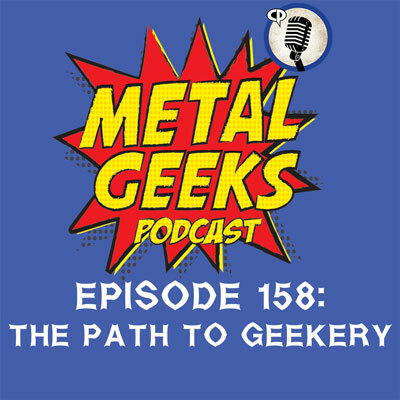 Join your hosts as they dive into brand new releases, discuss the new Devin Townsend release, and discuss their recent concert going experiences including Wolfheart and Swallow The Sun. Join the MSRcast crew for a brand new episode as we run the gamut of metal music by jamming bands ranging from Immortal, Beast in Black, Faster Pussycat, Yngwie, Doro, Windhand, Powerwolf and much more! We also pay tribute to Jill Janus from Huntress and Randy Rampage from DOA and Annihilator. Keep it metal!